For trustworthy and reliable GPS tracked leaflet distribution Iver SL0, Shareplan Leaflet Distribution can offer you a complete service. Iver is situated in the south east of Buckinghamshire and is one of the largest civil parishes in the South Bucks district. The famous British film studio Pinewood Studios has made its home in Iver and has produced a range of blockbuster films and television shows. Many notable people have also lived in Iver, including Princess Victoria, Sid James and David Seaman. 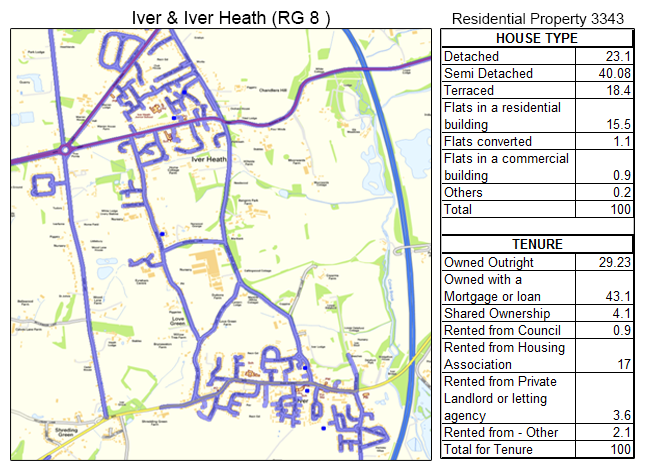 Through our geoplan map we know the total number of residential delivery count for Iver is 3343. About 72.33% of these properties are either owned outright or with a mortgage or loan. This data can help you position your product and services to the targeted demographic audience, for instance offering building contracting services to the home owners who are looking to make structural enhancements or additions to their homes. Our Iver door-to-door flyer distribution service is second to none. Every single one of our flyer deliveries is carried out using a GPS device. 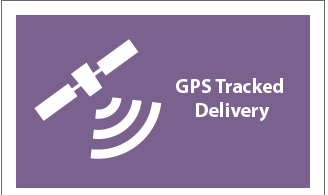 You will be supplied with a report when the leaflet distributor has completed the door-to-door delivery and then it only takes a couple of minutes to download the data so you can view the exact route the post person took to deliver your material. 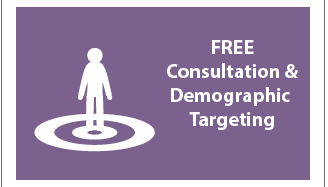 In addition to providing cost effective and reliable door-to-door delivery in Iver, we can also offer a demographic targeting service to ensure you are delivering to the right target audience. You can give us a town name in Buckinghamshire, for example, and we will simply provide a report and map showing the number of residential deliverable properties. Your flyer design plays an important part for ensuring your leaflet delivery campaign is as successful and effective as possible. 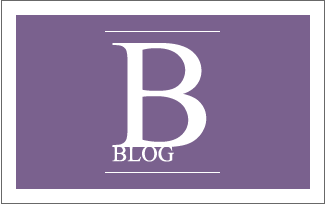 Our free one-to-one consultation gives you the opportunity to talk to one of our in-house marketing experts. After all, we want your campaign to be as successful as possible because the more successful you are, the more successful we are! 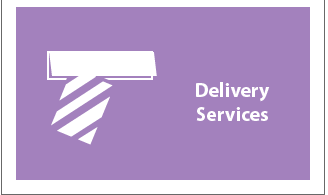 If you are unsure of where you want to start with your leaflet delivery campaign, you can even use our graphic design service; our in-house design team will help you get the most from your direct response marketing. 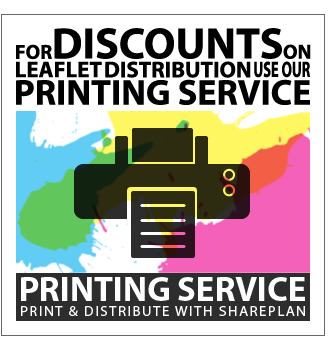 Of course, our door-to-door distribution service wouldn’t be complete without giving you the opportunity to get an amazing deal on your leaflet printing! 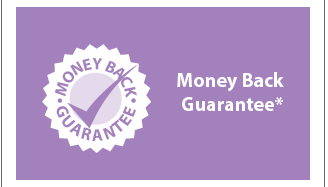 Get a reduction on your door-to-door flyer distribution when you order both your leaflet printing and leaflet delivery from us! Our door-to-door distribution is available in all the main towns in Buckinghamshire including: Marlow, Bourne End, Chalfont St.Peter/St. Giles, Gerrards Cross, Beaconsfield and High Wycombe. Please feel free to take a look at our other coverage areas and also visit our FAQ if you have any other unanswered questions.